For some reason my fireworks pictures and particularly those of the Fort Pierre celebration have really gained a lot of attention over the years. I've had several requests for prints of the images. 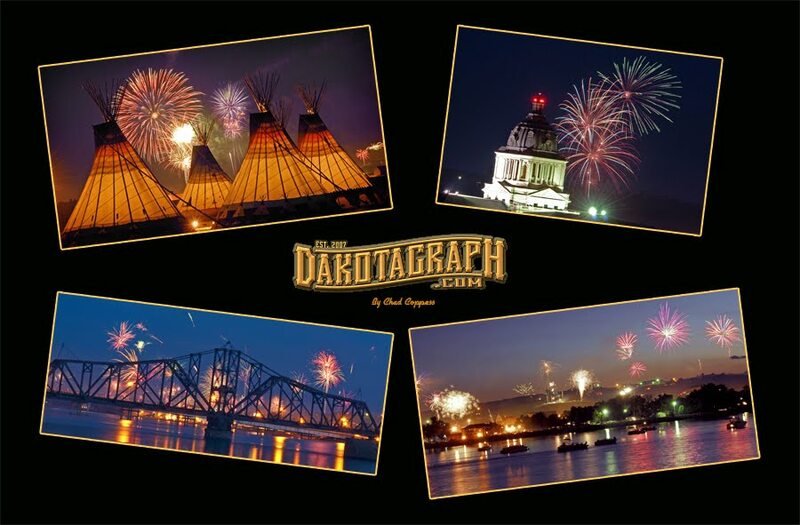 So here they are all in one special Dakotagraph poster. 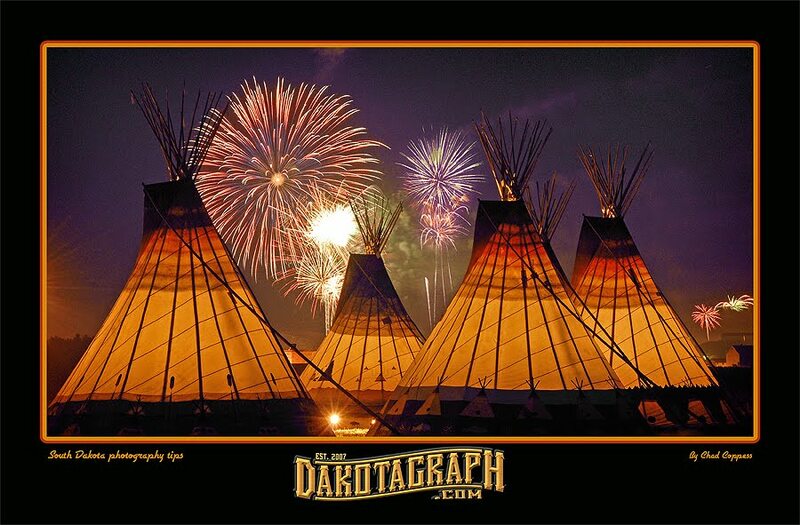 My shot of fireworks bursting over teepees is still one of my favorites, and you will also find it available as a smaller poster, notecards and a magnet at the Dakotagraph CafePress Store. That's http://www.cafepress.com/dakotagraph for all your Dakotagraph needs - shirts, hats, coffee mugs, mousepads, water bottles and stickers!